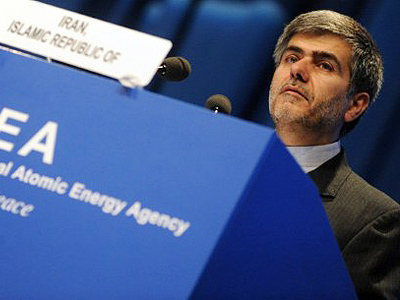 The Russian atomic energy agency is in negotiations with its Iranian counterpart on building new nuclear reactors for the Islamic Republic, the agency’s head confirmed. Tehran has indicated its intention to call upon foreign expertise in building up its nuclear power industry, and Russia, which has already helped Iran complete its Bushehr plant, is considering its participation, Rosatom chief Sergey Kirienko said on Thursday during a cabinet session. “We are working on an offer. Building of new reactor blocks does not raise concern from the international community. It does not relate to the sensitive issues, so it is quite possible,” he said. He added that such a deal would require new bilateral agreements between Russia and Iran, and that the agency is working on it together with Russia’s Foreign Ministry. Iran’s President Mahmoud Ahmadinejad voiced the possibility of building additional nuclear power facilities in late September. 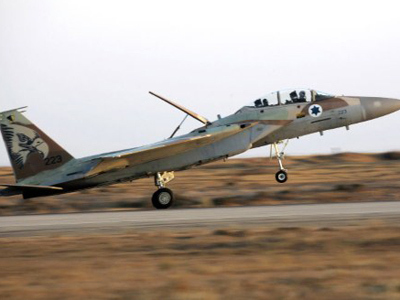 He said Russia is likely to participate, but Iran would welcome offers from any other contractor. Rosatom engineers finished the Bushehr nuclear power plant, whose construction had been started by German company Siemens, but was abandoned after the Iranian revolution. Russian engineers had to adapt their nuclear technology to the demands of the existing construction. By contrast, new reactors would be built from scratch, says Interfax, citing industry sources. ­Sergey Novikov, a spokesperson for Rosatom, says the Russian state nuclear corporation has worked out means to ensure civil use of nuclear technologies. “Working in Iran, we have created many mechanisms to ensure transparency of nuclear programs. One of these is the nuclear fuel supply mechanism. 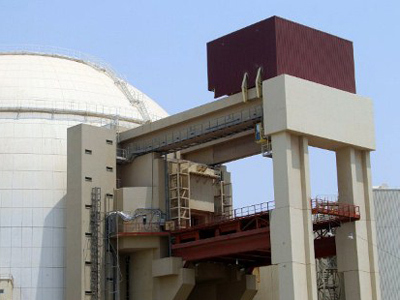 We are ready to provide Bushehr with nuclear fuel during the entire lifetime of this project. We will be taking the spent fuel of Russian origin back. So, the international society can be absolutely sure that all the Russian fissile material will be controlled by the Russian Federation,” Novikov told RT.